© Kaltoum Sbiti. All rights reserved. 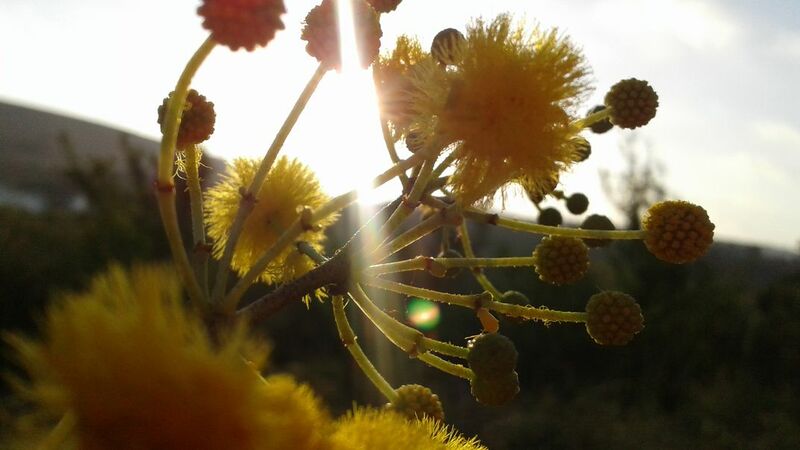 It is showing a kind of flower with the sun light coming from the upper side. As you can the focus is only on the "fresh" flower and not the background. I named it " hope "because in the back there was some kind of smokes. It is meaningful to me , it reminds me how there must be some hope in the world no matter what is going on outborders. Date Uploaded: Oct. 9, 2016, 10:09 a.m.